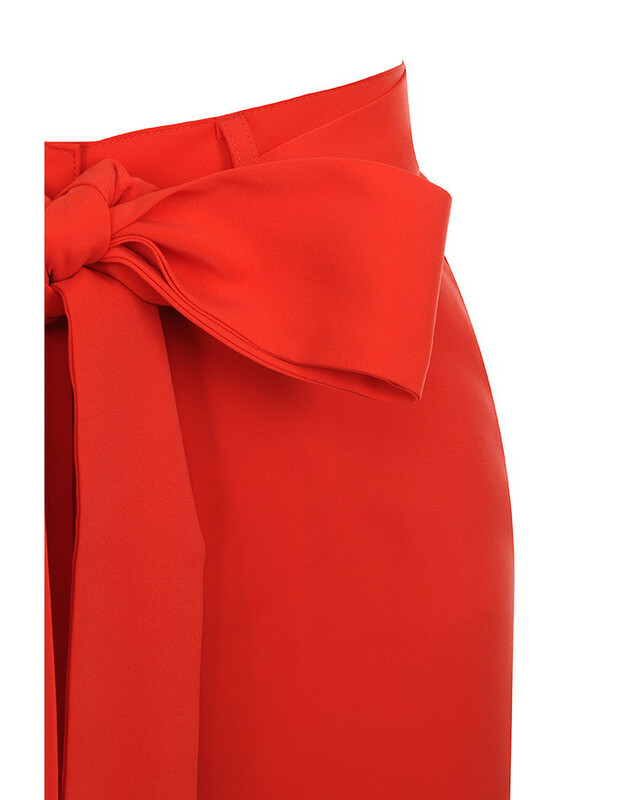 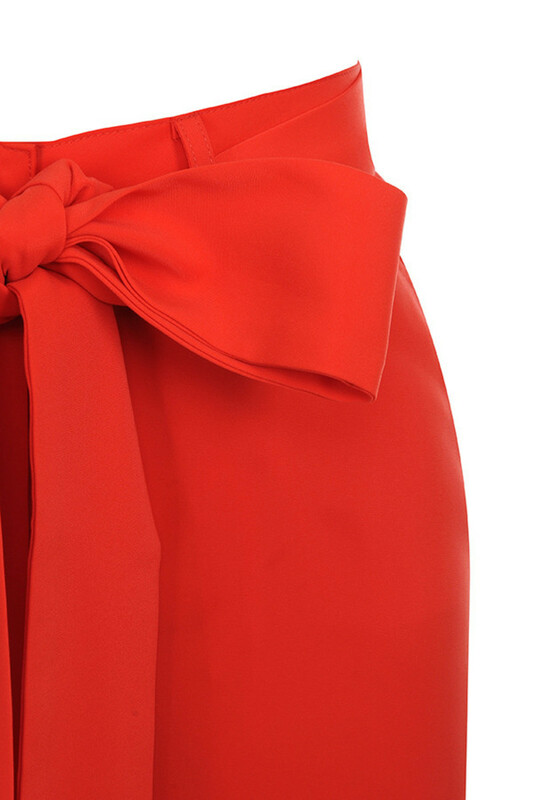 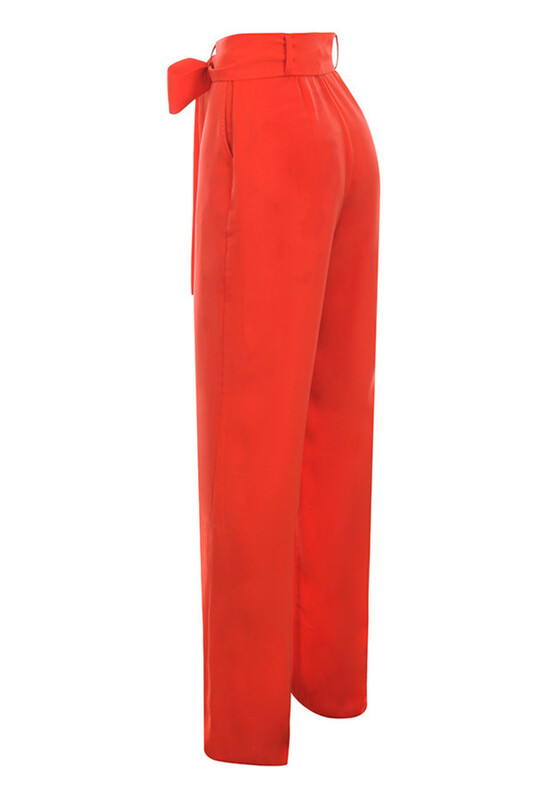 Sleek and flattering, 'Fascinate' have a high waist, paper bag design with a tailored leg and slightly flared design. 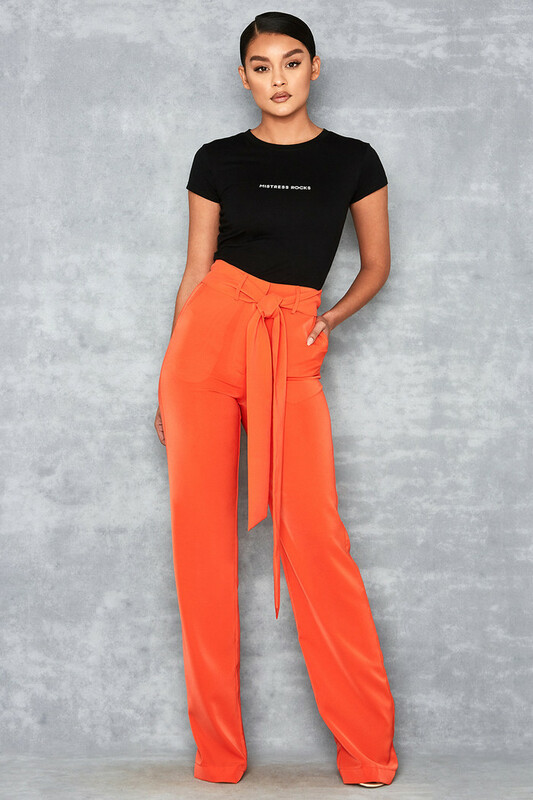 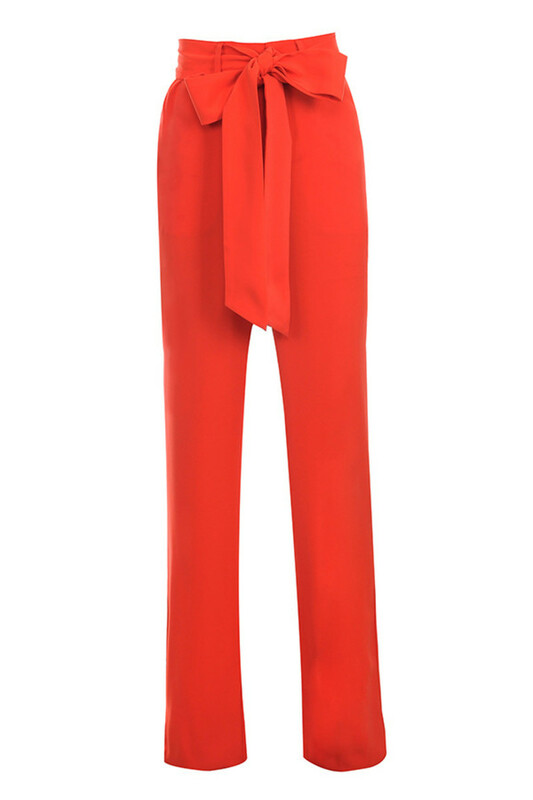 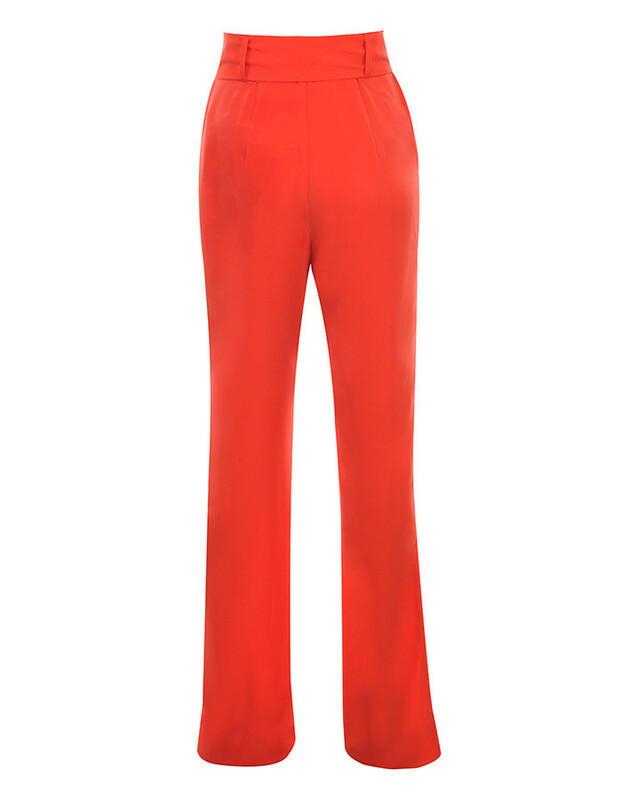 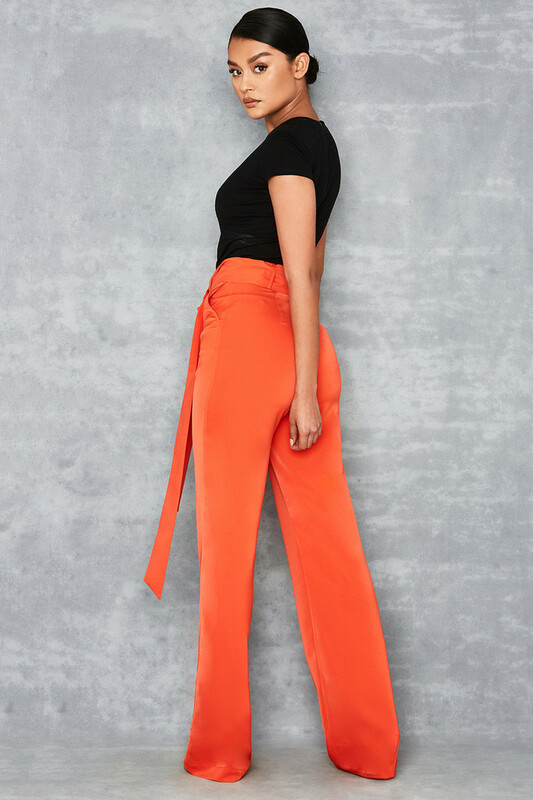 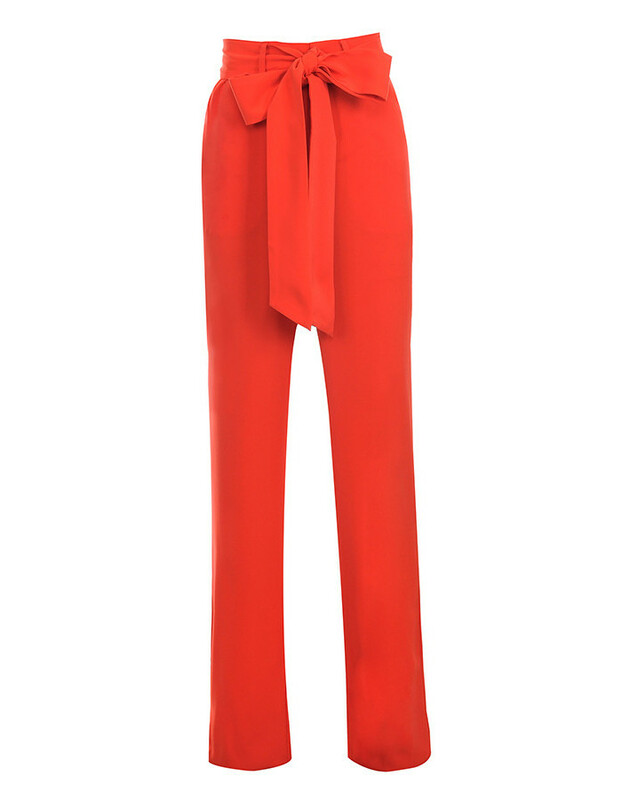 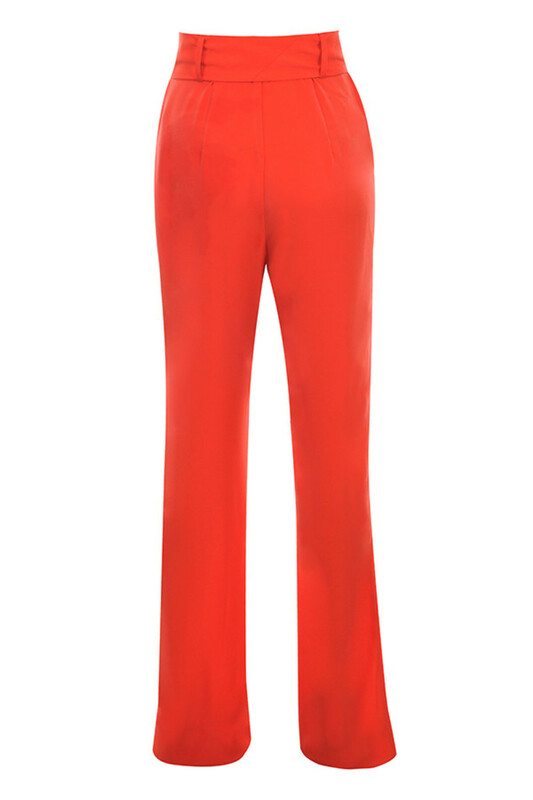 Fastening at the front, the self tie belt is fresh and feminine and we love these trousers teamed with a fitted T shirt. 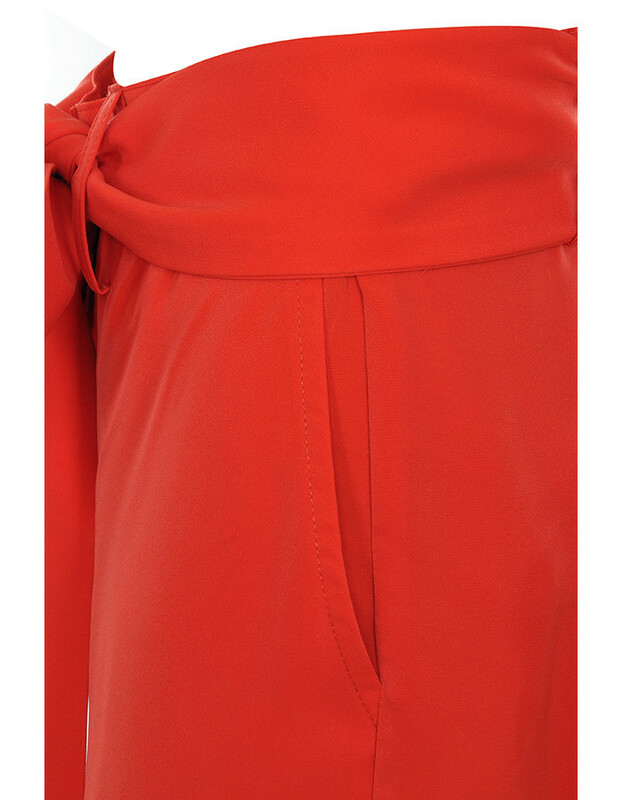 Made from stretch poly mix fabric.